The Paper seeks to provide organisations with practical suggestions on preparing an integrated report. The Paper is guided by the International <IR> Framework (Framework), released by the International Integrated Reporting Council (IIRC) in December 2013, which was subsequently endorsed by the Integrated Reporting Committee (IRC) of South Africa as guidance on how to prepare an integrated report. It’s advisable to read the Framework first before going through this Paper. The Paper has been developed in response to requests from new preparers of integrated reports. 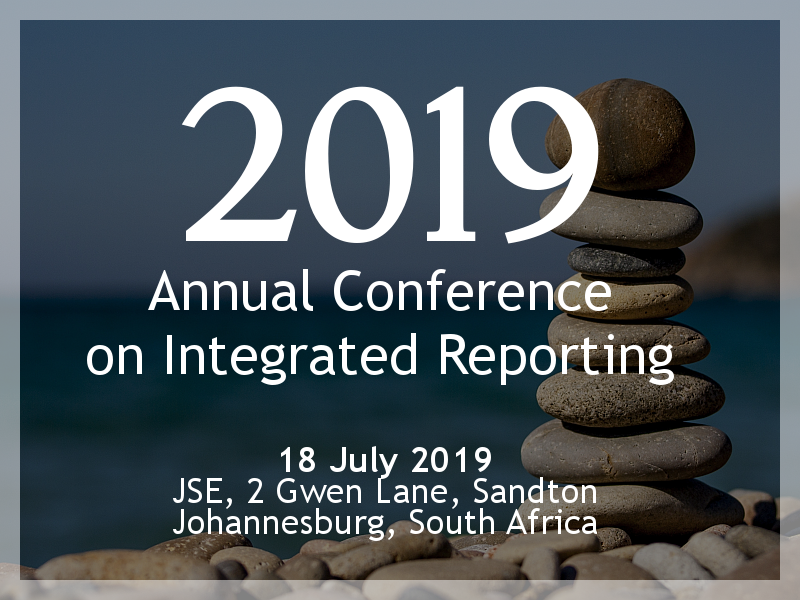 It draws on the experience of some South African organisations which have been on the integrated reporting journey for the past five years. It identifies key areas that should be considered when preparing an integrated report and offers internal structures, planning and processes found to be helpful by experienced reporters. The Paper aims to be a useful resource for those about to start or who have recently started their integrated reporting journey, but could also be of use to those already some way down the road. It is appropriate for both larger organisations that have dedicated reporting resources and smaller organisations that do not. The focus of the Paper is on the process of preparing an integrated report. 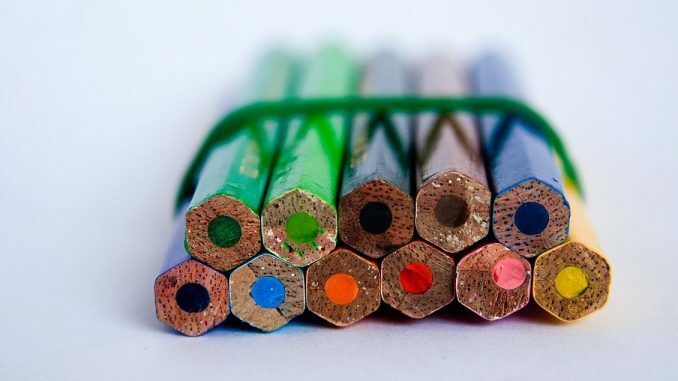 It does not address areas such as strategy development or risk management, which should ideally precede an integrated report but can quickly become an iterative process. Nor does the Paper address how organisations embed integrated thinking into their business. Download the updated Starters Guide here. Download the first information paper here.